Discover our dollhouses to build and accessories to decorate. Here you will find all kind of dollhouses kits to build yours. 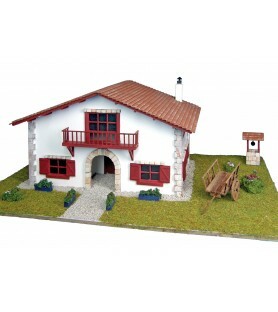 In these kits you will get all the necessary complements to start the construction of your own house. If you already have one and what you are looking for are dollhouse accessories, we also have the best ones to decorate them. 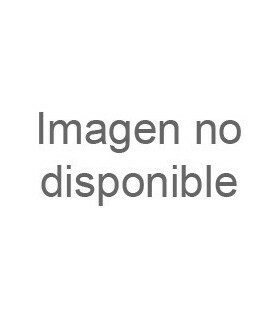 Artesania Latina offers a wide catalog of doll houses and accessories for doll houses, best quality and best price. Whether you want to buy the house already built or want to build it personally, we have what you are looking for! We create two sections of doll houses kits adjusting to the product you are looking for: houses in kit or easy assembly. If you are thinking of building doll houses, we present two modalities according to whether you are a beginner or an expert level. All the carpentry for dollhouses you need. We have a catalog of quality and at a low price. In this section you will find doors, doorknobs, windows, tiles, stairs, bars and exterior moldings for dollhouses. Kit to build a beautiful doll's house. It contains all the elements of the structure:- Windows- Hinges- Door- Woods for interior and exteriors walls, and roofs.- Assembly instructions with color photos.